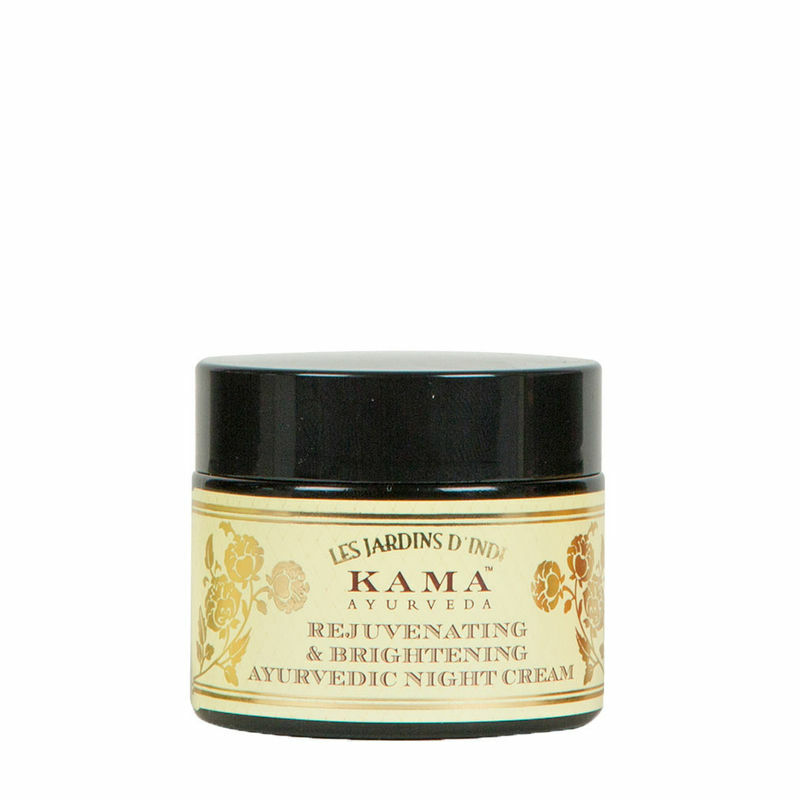 Kama Ayurveda presents an incredible Ayurvedic Night treatment that brightens complexion, relieves signs of aging and promotes cell growth. This powerful Ayurveda based formula is created from with the finest of Saffron from Kashmir. Rich Saffron lightens and brightens uneven skin, reduce dark circles and pigmentation marks while also repairing fine lines, age spots and other signs of aging. Antiseptic Indian Madder and protecting Aloe Vera heal skin and also retard the process of skin aging. Extracts of Vetiver and Lotus cool and cleanse while helping clear blemishes. Liquorice protects against bacterial and fungal infections. 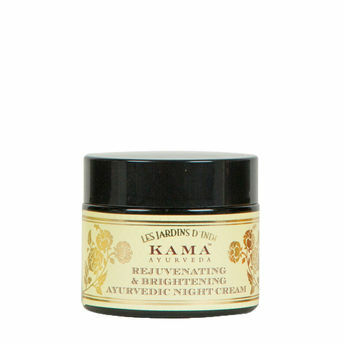 Key Feature: A rich, easily absorbed Saffron scented cream that sinks into skin easily without greasiness.